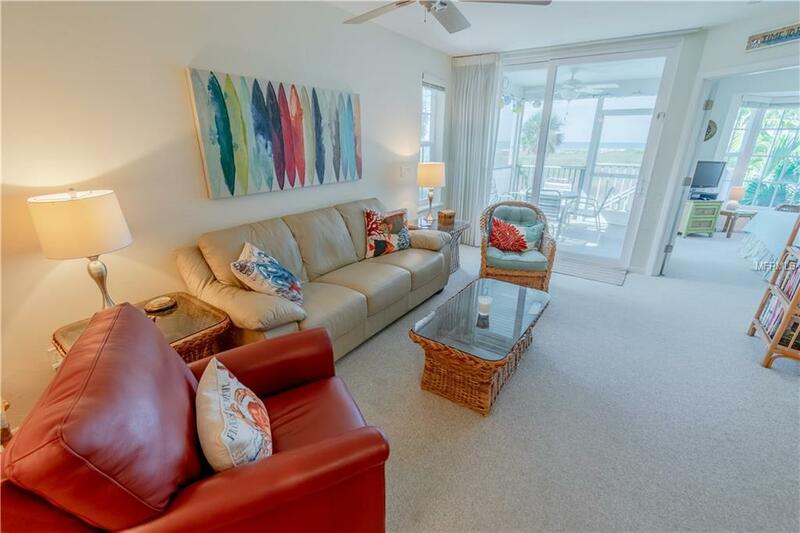 Come see how relaxing life can be at Palm Island Resort. 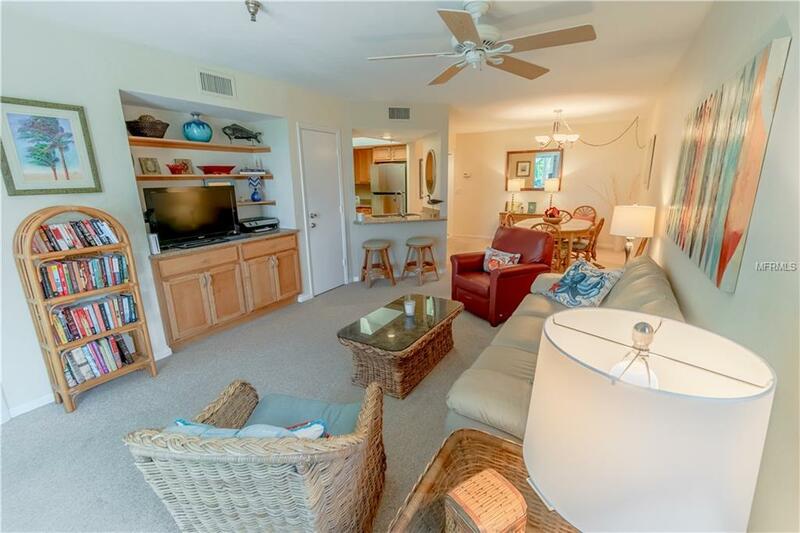 This 2 bedroom, 2 bath condominium has been upgraded with a gourmet kitchen, stainless steel appliances, granite counter and raised-panel cabinets. Both bathrooms have also been remodeled. 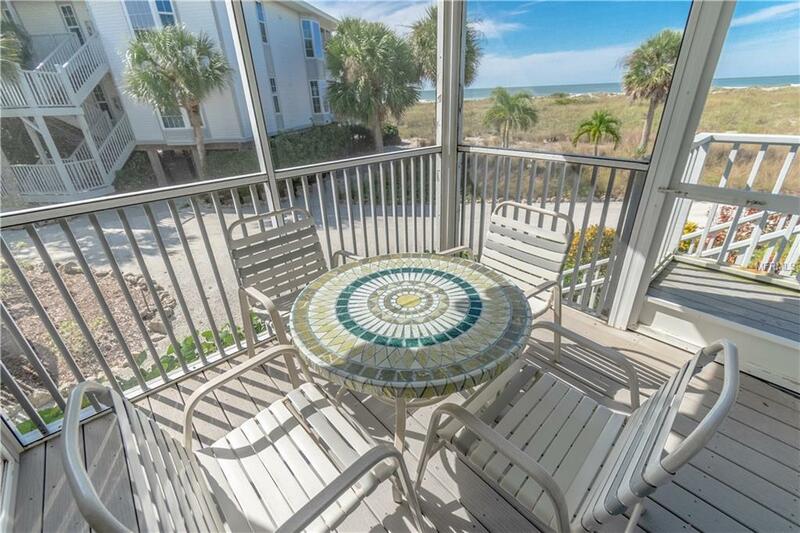 A stunning view of sunsets over the Gulf of Mexico awaits you at your new vacation home. Palm Island Resort offers a luxurious lifestyle with amenities such as concierge service, fitness and nature programs, 2 restaurants, internet cafe, recreation programs and equipment rentals and more. Don't wait to make your dream come true! 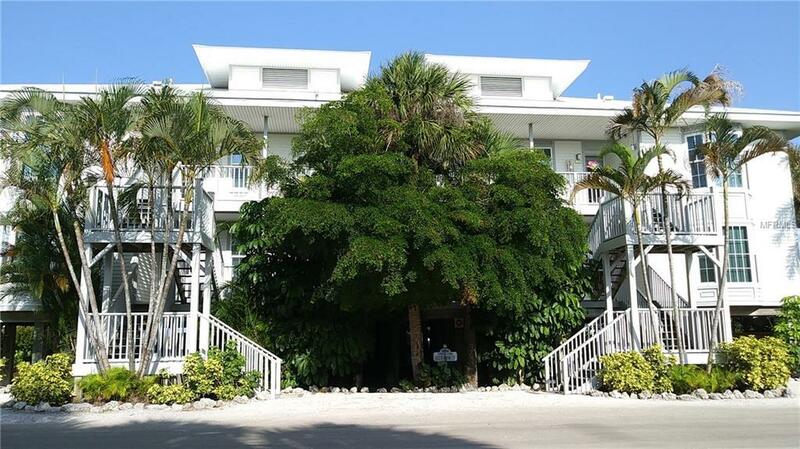 Additional Lease Restrictions Property Must Be Rented Through Palm Island Resort. Listing provided courtesy of Palm Island Properties Inc.